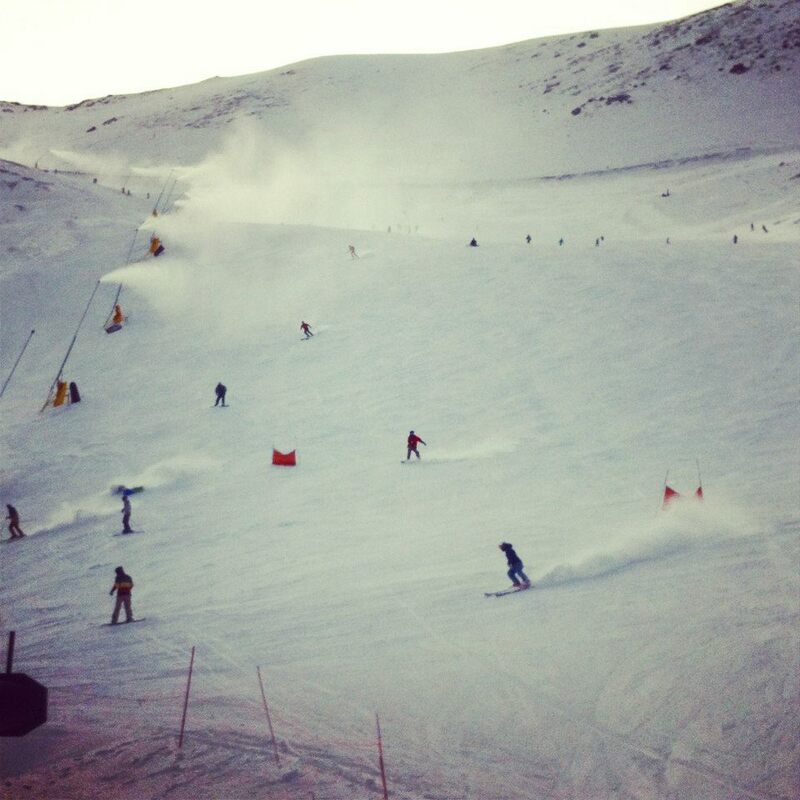 The New Zealand ski season typically runs from early June until mid-October, depending on snow and weather conditions (these can be pretty unpredictable – be warned). 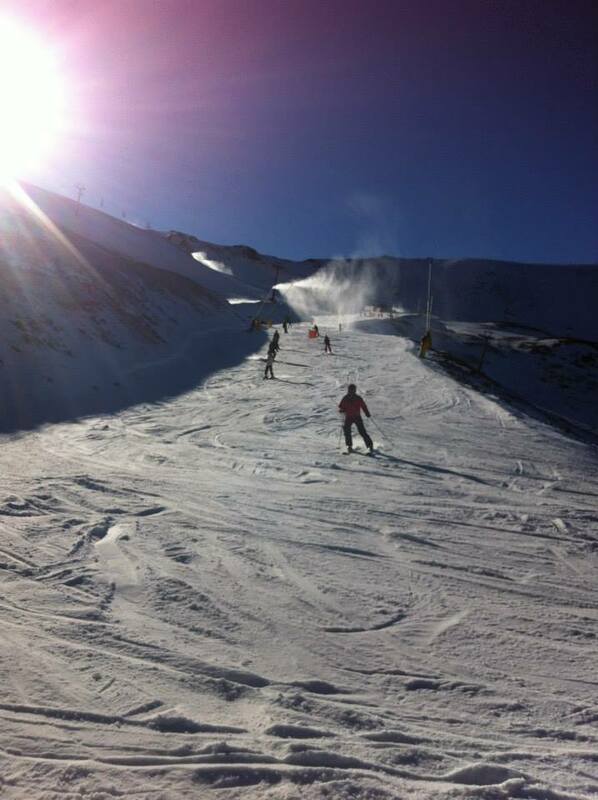 Mt Hutt opened 13th June and closed Sunday 12th October last season! 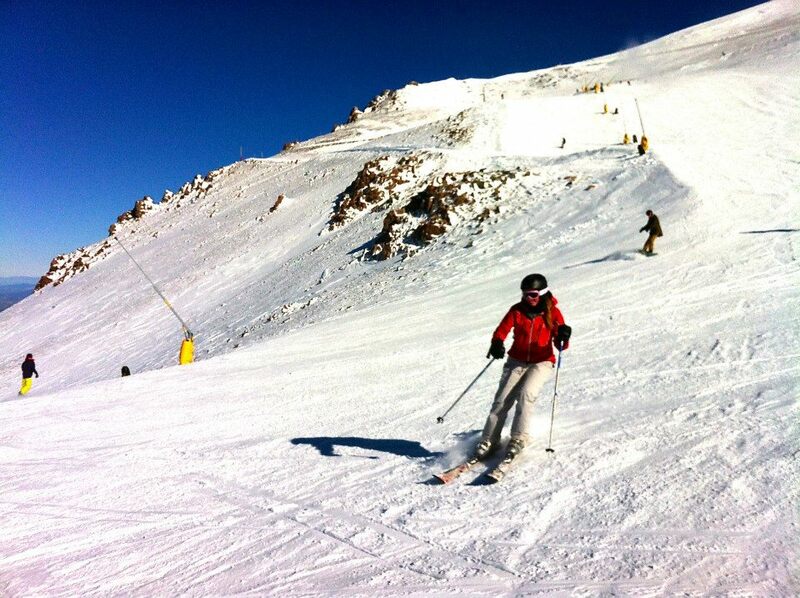 So our first New Zealand ski season has come to an end and guess what – we have achieved our goal and learnt to ski! Were not pro’s or anything but we can get around and have fun! When you’re not above the clouds, nearby resort towns hold a wealth of exciting activities and invigorating experiences off the slopes too. Nothing better than a cosy pub with a fire roaring after a tiring day on the slopes to sit back and relax in my opinion! A winter ski holiday in New Zealand is awesome, there is something for everyone, from the most avid skier and rider to the total beginner. Typically the South Island ski resorts don’t have on-mountain accommodation like Europe. A range of quality accommodation options are found in the nearby resort towns, such as Queenstown, Wanaka, Lake Tekapo and Methven, with plenty of daily transport options to get you on the slopes. 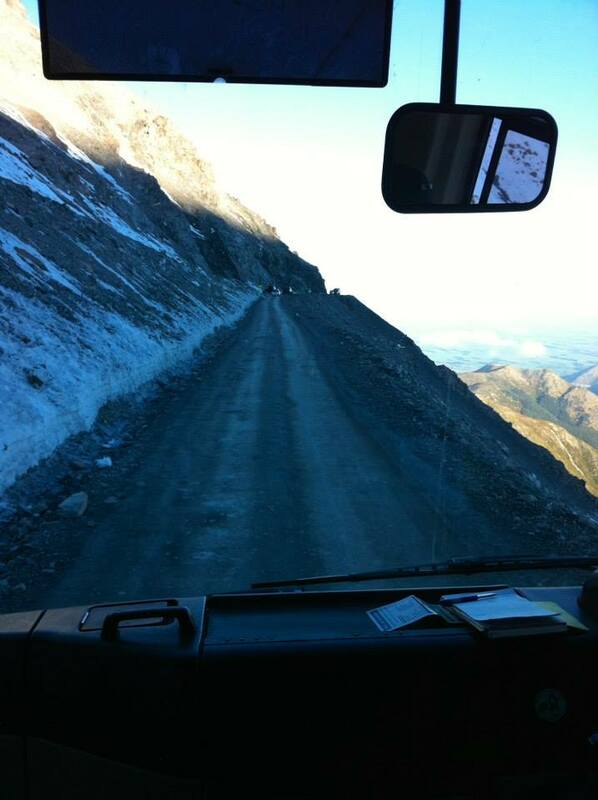 All ski resorts have well maintained roads and some, such as Coronot Peak, are sealed from bottom to top. Many resorts offer chain fitting services and a number have regular shuttle buses running from resort towns to the top of the mountain. They really have an untouched wilderness feel about them. Several airlines fly from Australia to New Zealand. There are direct services from main East Coast cities to Christchurch and Queenstown. Christchurch Airport is a major gateway. Also, throughout the winter, additional direct services are added to the international schedule direct into Queenstown Airport. You have the choice of flight times, connections and importantly, competitive fare prices. 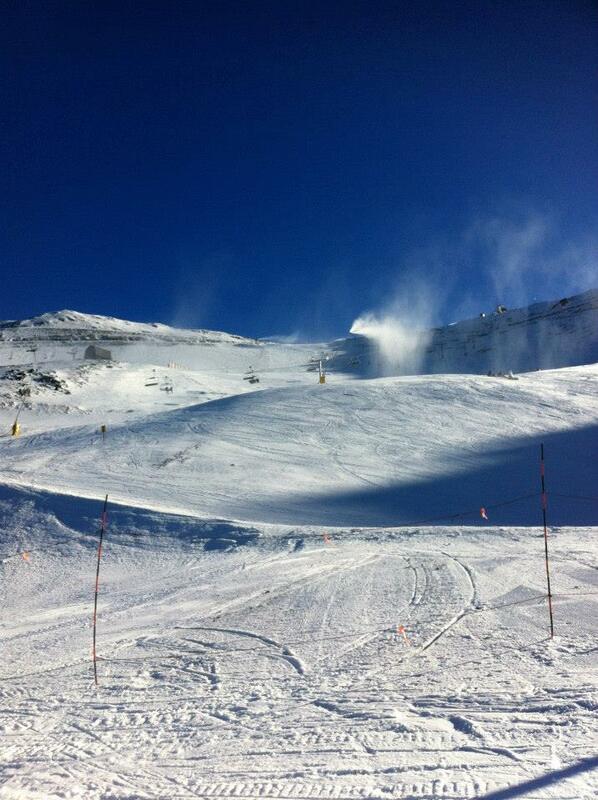 Everything can be hired – so it is always possible to get on the slopes! Doing this every weekend can be expensive though. Most ski shops have ex-rental sales at the beginning of the season which are ideal, if you know your going to go quite often! 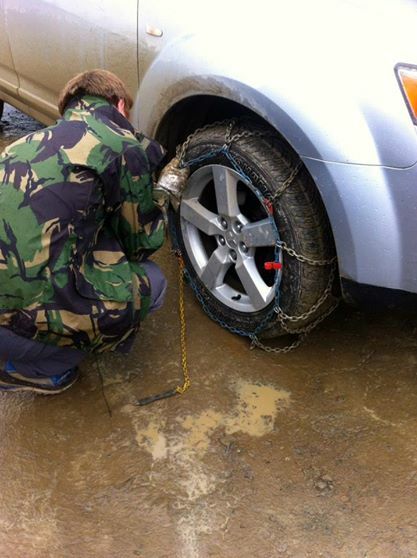 You can pick up bargain boots, ski’s, poles and even clothes! New Zealand may be better known as the home to Middle Earth but it’s also home to some world-class ski fields too, even if you can’t quite picture a dwarf or hobbit hitting the slopes. Thanks to mountains running right through the country, whatever your location on the north or south island you shouldn’t be too far away from snowy peaks and fresh powder. Here are five places to consider a ski trip this year. 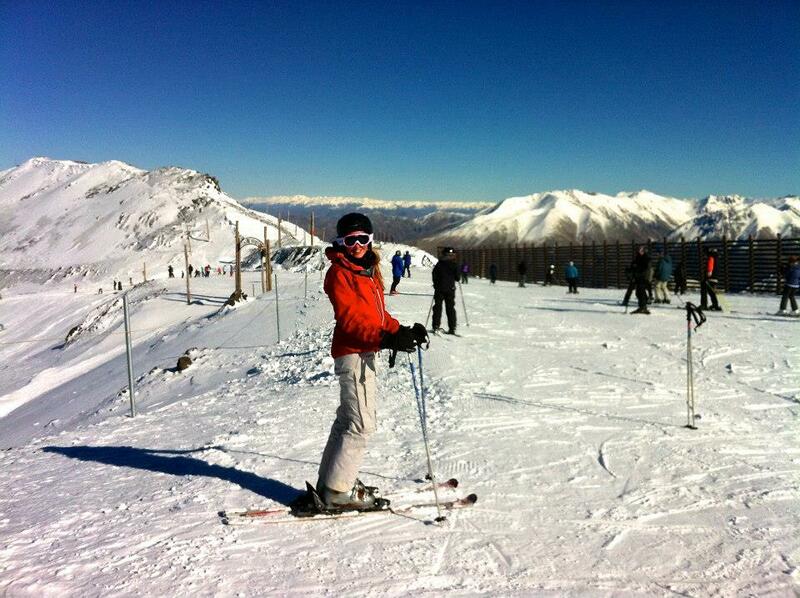 Mt Hutt, The Remarkables, Coronet Peak, Treble Cone, Cardrona.